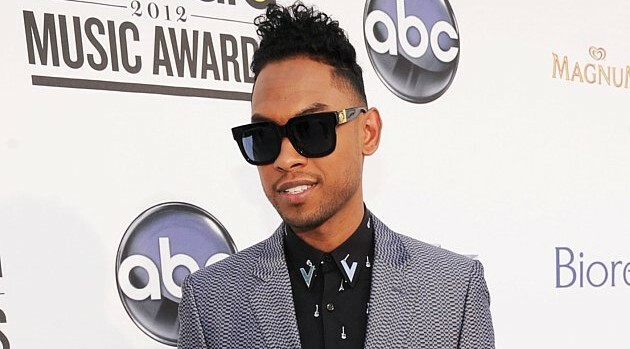 Kevin Mazur/WireImage via ABCMiguel has big plans for his next album. In an interview with VIBE, the crooner reveals that he’s begun recording the follow-up to 2012’s Kaleidoscope Dream, which he says will embrace his Los Angeles roots. Miguel already has high hopes that his upcoming project will feature a sizzling smash hit. “I want to write the summer anthem. I haven’t had that summer song yet,” he reveals. The singer adds that his set will include classic rock influences from the likes of The Doors and Guns N’ Roses. “It picks up where Kaleidoscope Dream left off,” he says before adding that he’ll pay homage to his Mexican heritage throughout the project. Another completed track is “Hollywood Dreams,” which Miguel says has a profound message. “The music I create always has this underlying tinge of scandal to it,” Miguel says. The set will mark his third studio effort.